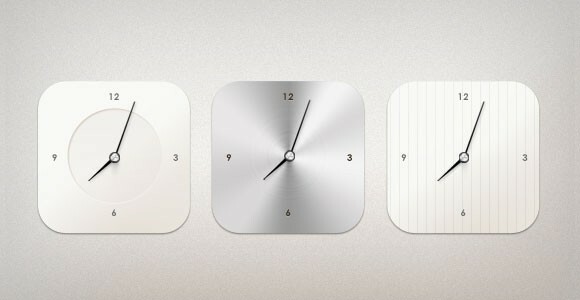 Three PSD variations of a clock design for this Modern Clock Widget. 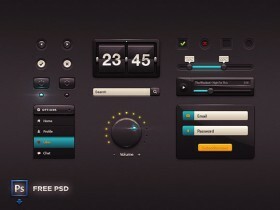 PSD freebie created by Marijan Petrovski. 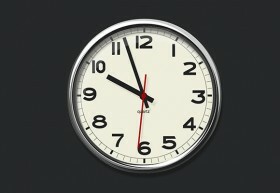 Posted on October 26, 2012 November 14, 2012 in Free PSD, Miscellanea and tagged clocks. 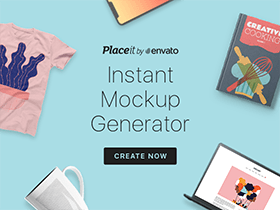 This post has been viewed 1029 times.